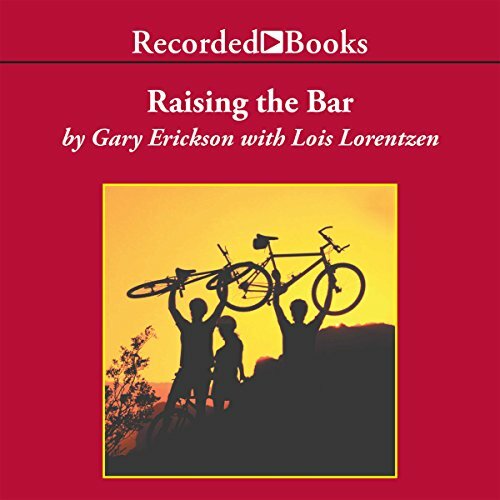 Showing results by author "Lois Lorentzen"
Integrity and Passion in Life and Business - The Story of Clif Bar, Inc. In April of 2000, Gary Erickson turned down a $120 million offer to buy his thriving company. Today, instead of taking it easy for the rest of his life and enjoying a luxurious retirement, he's working harder than ever. Why would any sane person pass up the financial opportunity of a lifetime?